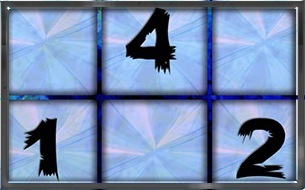 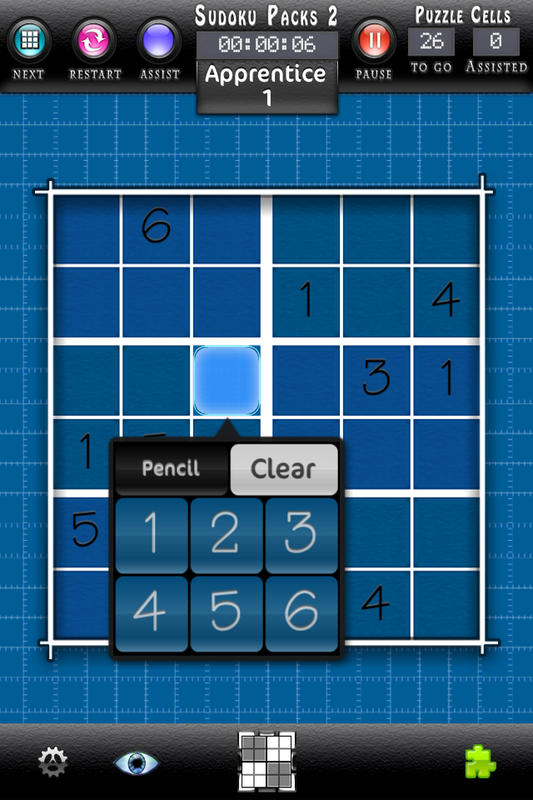 Thumb Wizards proudly presents Sudoku Packs 2!, the follow up to the popular Sudoku Puzzle Packs. 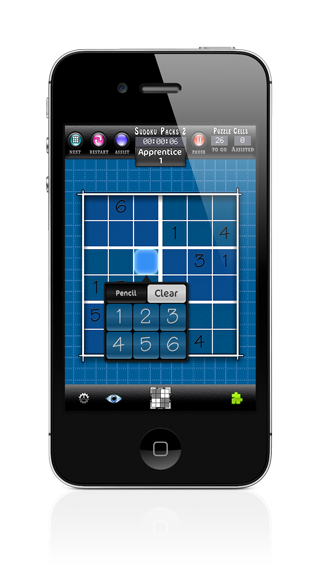 Enjoy 1200 hand selected puzzles spread across two great apps. 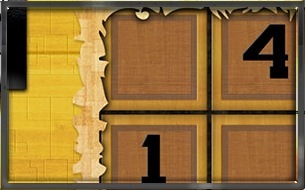 Download the complete experience on Sudoku Packs 2 available for iPhone and iPod Touch, and Sudoku Packs 2 HD for your iPad. 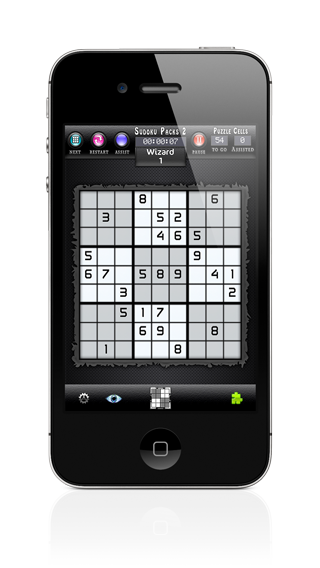 Each app comes with 600 seperate puzzles to maximize your puzzle loving experience and give you a unique experience on each of your favorite devices. 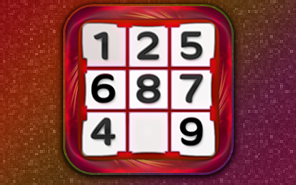 Sudoku Packs 2 features 600 handpicked Sudoku puzzles expanding six progressive difficulty packs. 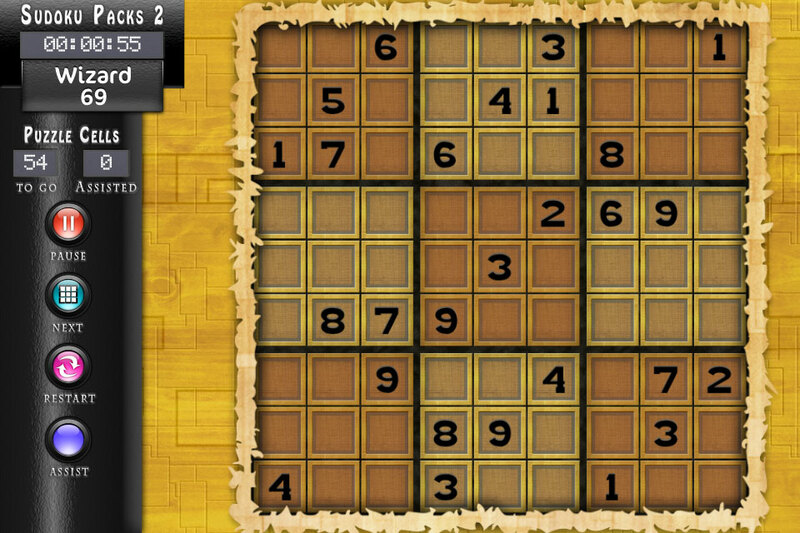 Sudoku Packs 2 is an exhilarating and challenging game for both novice and experienced players. 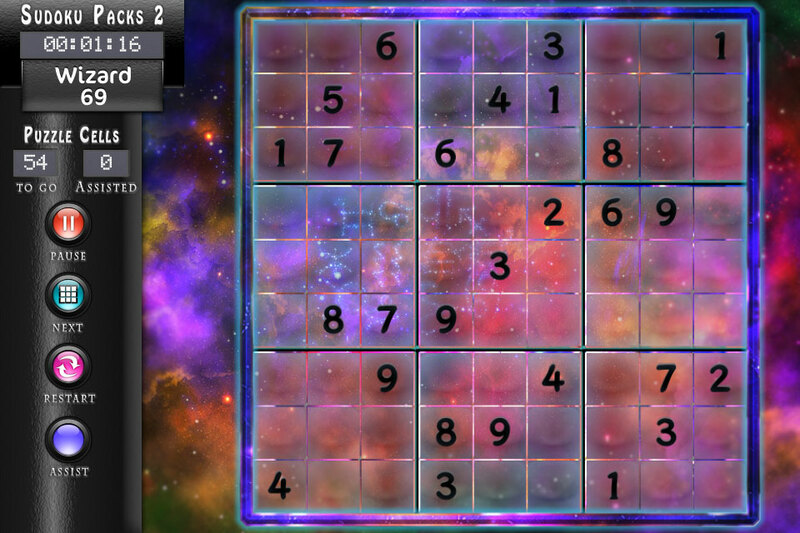 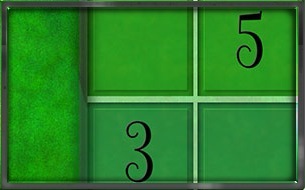 You can play the classic 9 x 9 puzzle grids or venture your way through each puzzle pack. 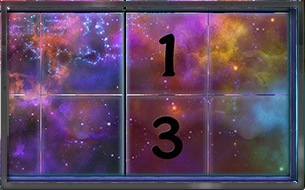 Defeat all the packs to win the game! 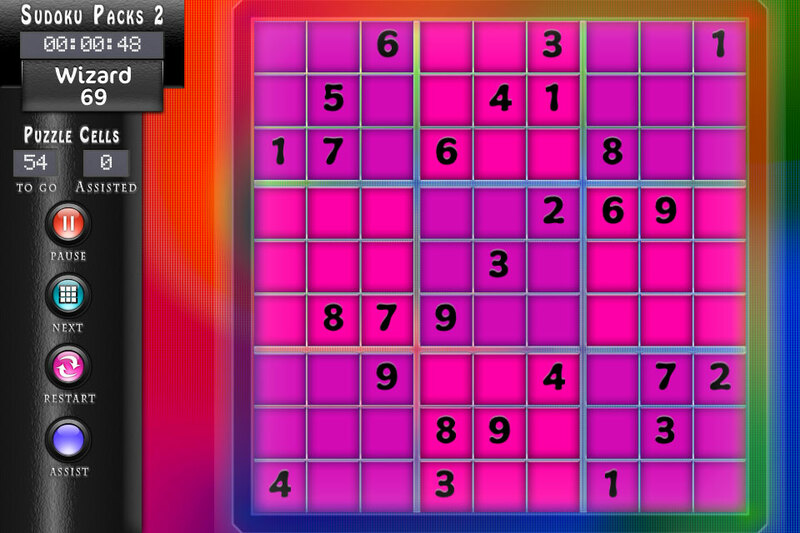 If your Sudoku addiction cannot be tamed by the traditional book of puzzles, then take it to new heights with Sudoku Packs 2. 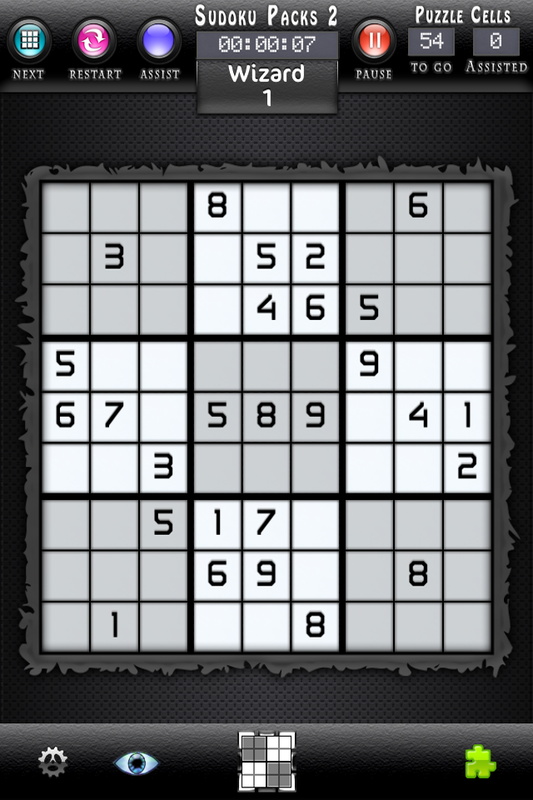 • Over 100+ hours of Sudoku play time. 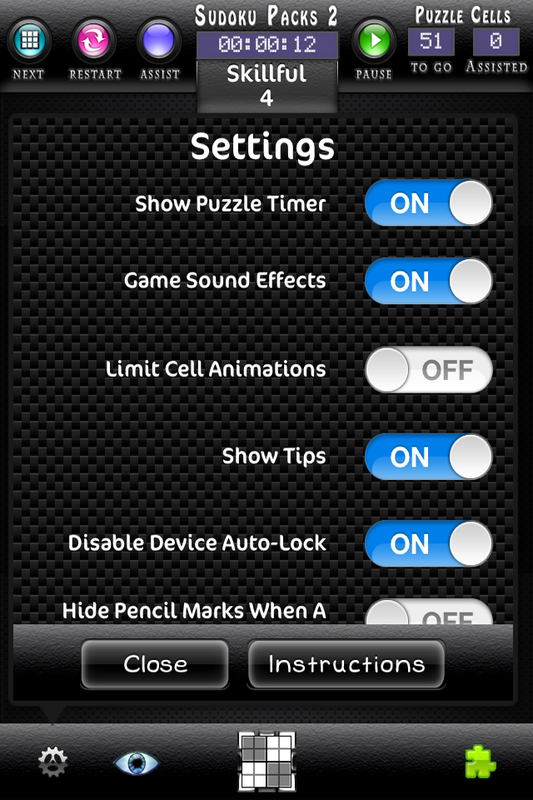 • 9 Beautifully detailed puzzle themes! • Cell assistance to help you through the tough areas. 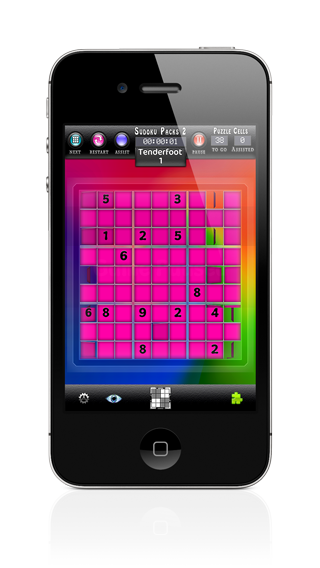 • Game Center Top Leaderboards & Achievements. 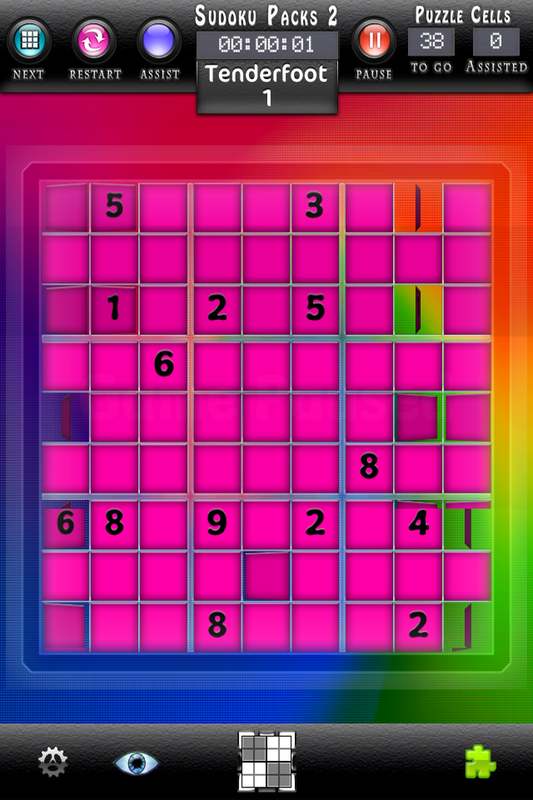 • Share Sudoku puzzles via E-mail, Twitter or AirPrint. 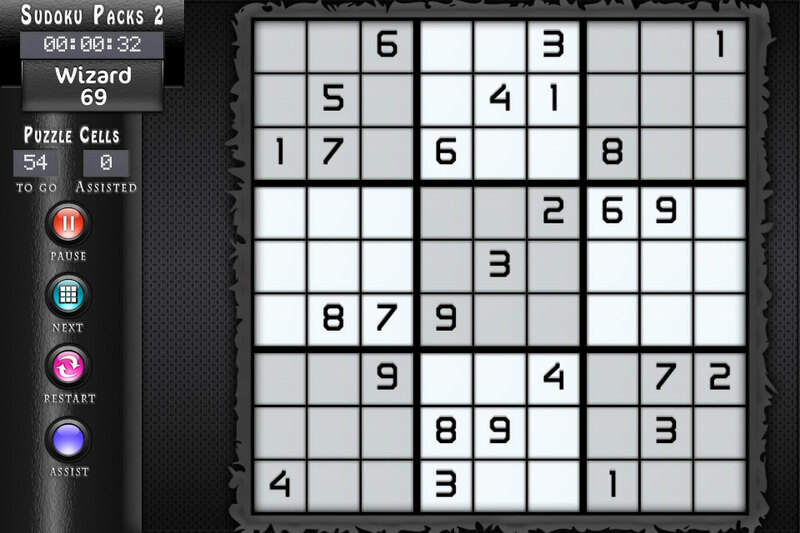 Sudoku Packs 2 is a great game, even if you have never played Sudoku or are looking for exciting ways to teach friends of any age how to master the game. 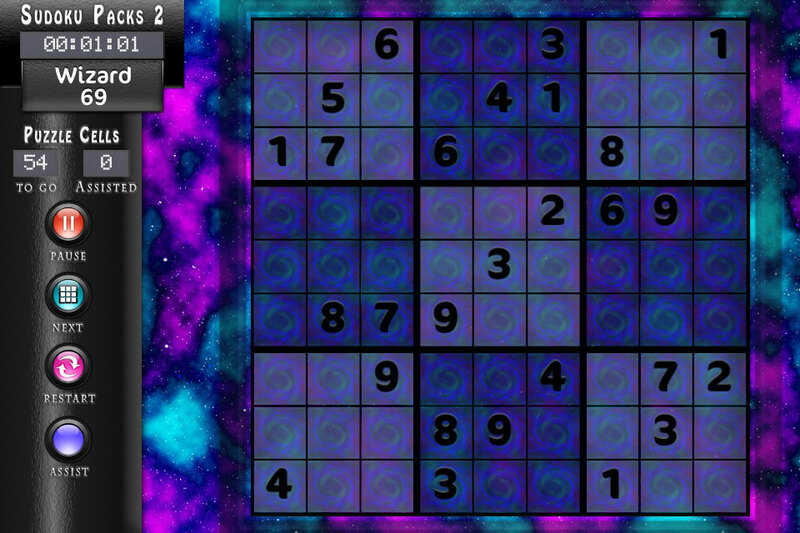 The Sudoku puzzles offered within Sudoku Packs 2 differ from Sudoku Packs 2 HD which is formatted specifically for your iPad. 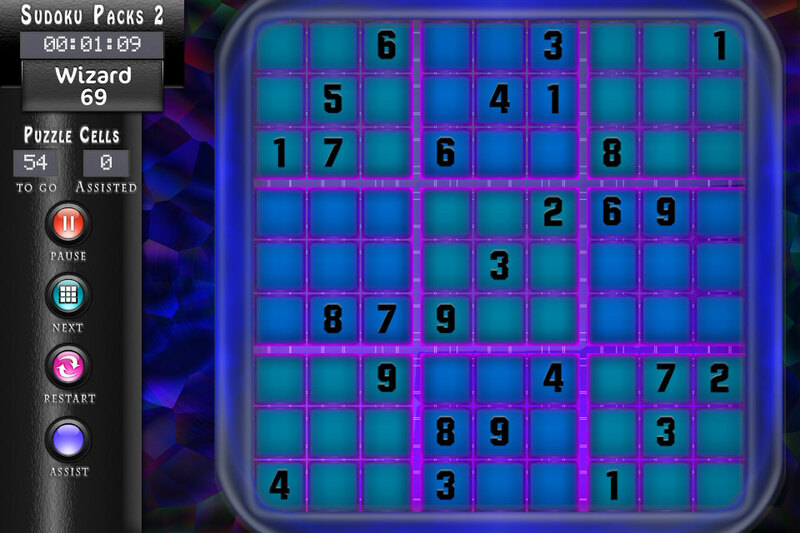 With both games, you have access to 1200 exciting puzzles that you can play across your multiple devices. 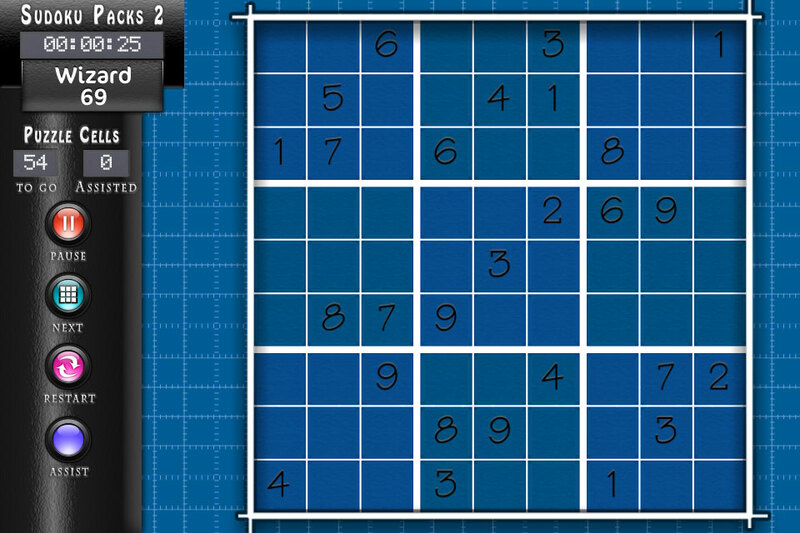 Make sure to also check out Sudoku Packs 2 HD for your iPad. 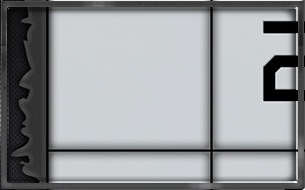 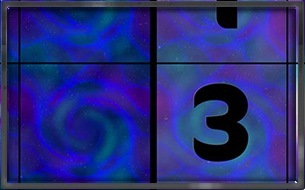 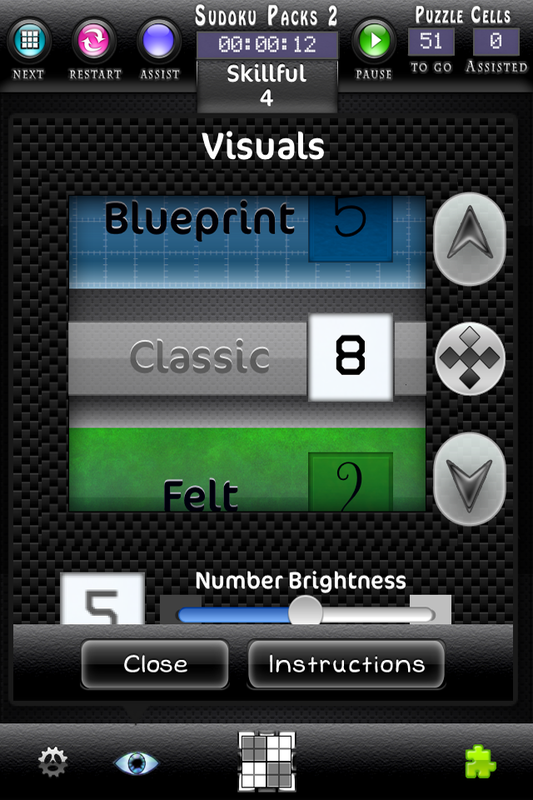 We have taken the basic drab look of numbers on graph paper and infused gorgeous graphics and customizable themes that set our product apart from the competition.